We hope you’re noticing our efforts to expand the project. 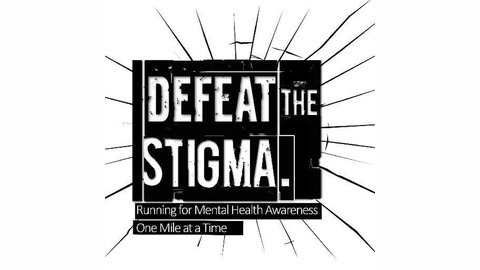 In the last few days Defeat the Stigma has gained over 150 page likes and reached over 40,000 peoples’ news feeds. We hope to keep this momentum going by rolling out more projects to reach people in both educational and personal circumstances. The next venture we hope to explore is the production of a podcast. Text is a quick and efficient method of communication, but speech is a more personal and interactive means. We have no clue how this is going to work. It could turn out really good, really bad, or in the middle. We want to try this out by recording a test episode and seeing how it goes. This will be a question and answer sort of podcast. You, the community, submit questions, and we will try to answer them in the most fun but still professional way we can. We realize we’re not experts on mental health and might not be able to answer everything, but we’ll try to entertain everybody. You can submit questions in our comment section, or if you’d rather stay anonymous you can direct message one of us three. We just need questions. Please, like seriously ask us a question. 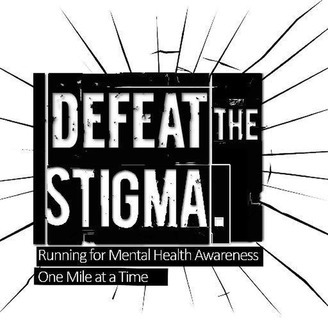 It can be about anything, mental illness, running, our lives, etc. Thank you for reading, and we hope to hear back from you soon, -Kevin Chem.